The world is full of self proclaimed authorities telling you what to do. 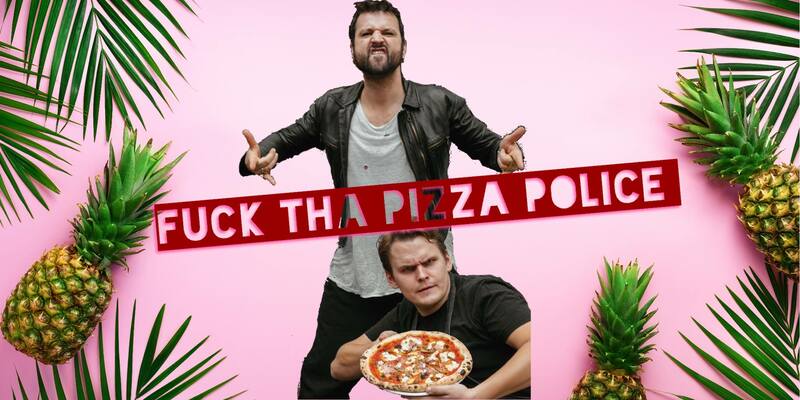 You want to eat pineapple on your pizza? Go for it. You came to Berlin looking for freedom, and now you have it: Freedom to eat your pizza without shame. We’re hosting our pizza Hawaii event including endless sourdough pineapple pizza, a glass of great Lambrusco wine, and soft serve ice cream made from Brandenburg buffalo milk. Canned pineapple for the purists- fresh pineapple for the Feinschmecker, all made with our organic Brandenburg mozzarella and Schwäbisch Hällisches ham.